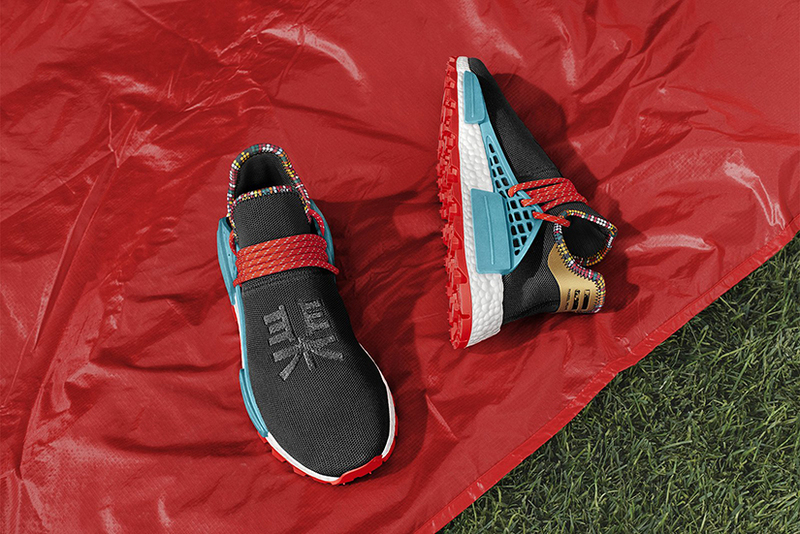 adidas Originals and Pharrell Williams build upon their collaborative Hu series with a continuation of the SOLARHU story. Taking inspiration from the fearless colors, bold patterns, and stylistic flair of East Africa, Pharrell Williams continues his experimentation with prints and textures. Reiterating the shared belief that, through sport, we all have the power to transform lives, the collection draws on the tradition of long distance running that has a rich heritage in the region. 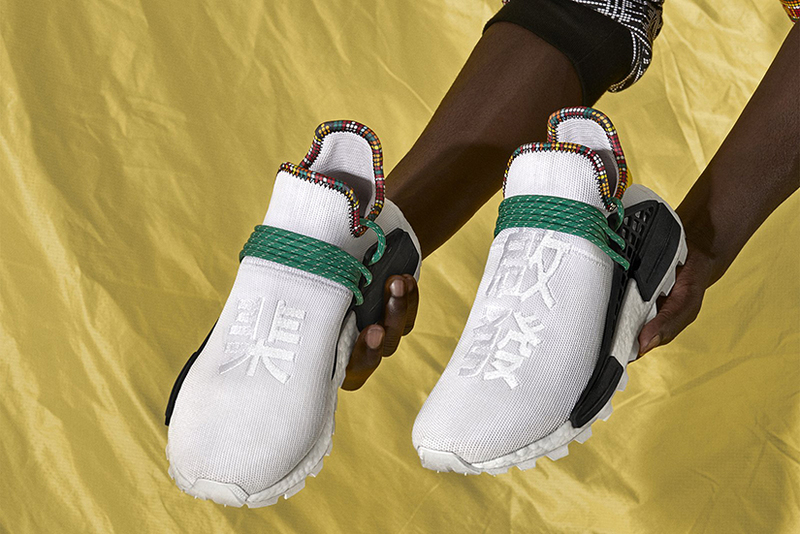 Revisiting his now iconic Hu NMD, Pharrell plays with the established aesthetic markers of the SOLARHU collaboration. 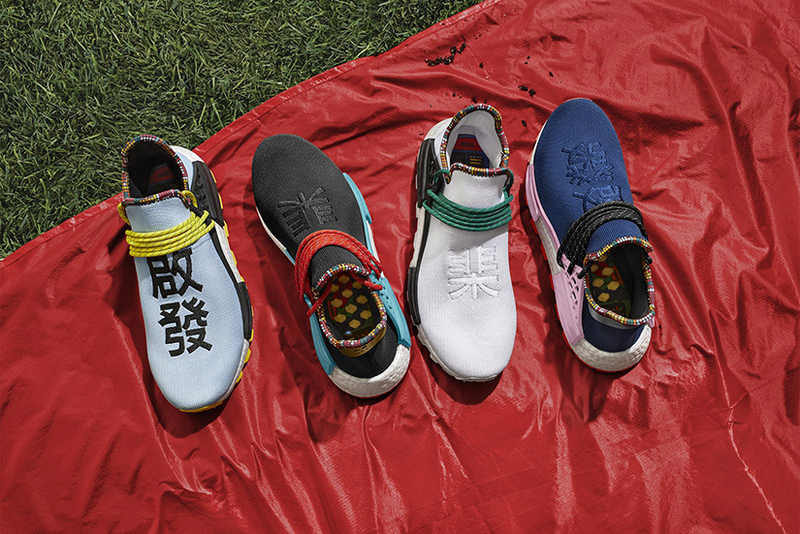 Expressed in four bold colourways, Power Blue, Clear Blue, Black, and White, each sneaker in the collection features a printed collar, designed to evoke traditional East African weaving techniques in a medley of colours. 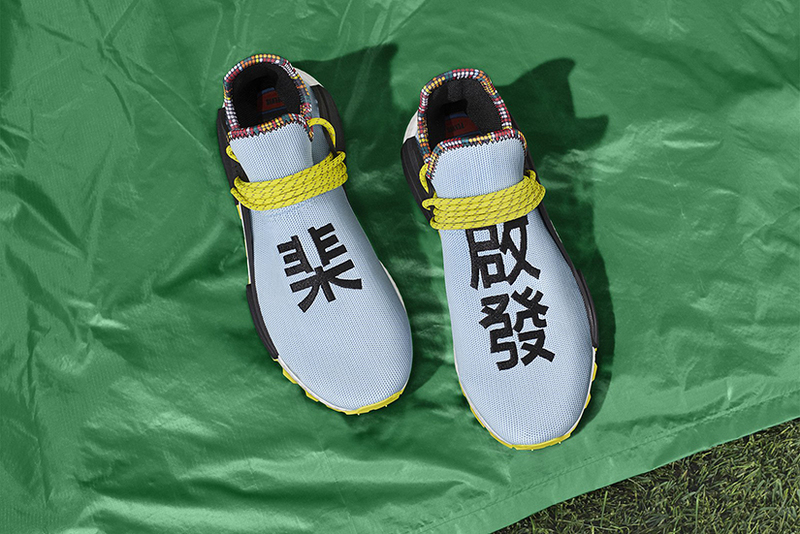 Continuing the motif of motivation through language, each pair is emblazoned with the words ‘Empower’ and ‘Inspire’ embroidered in Chinese lettering across a primeknit upper. 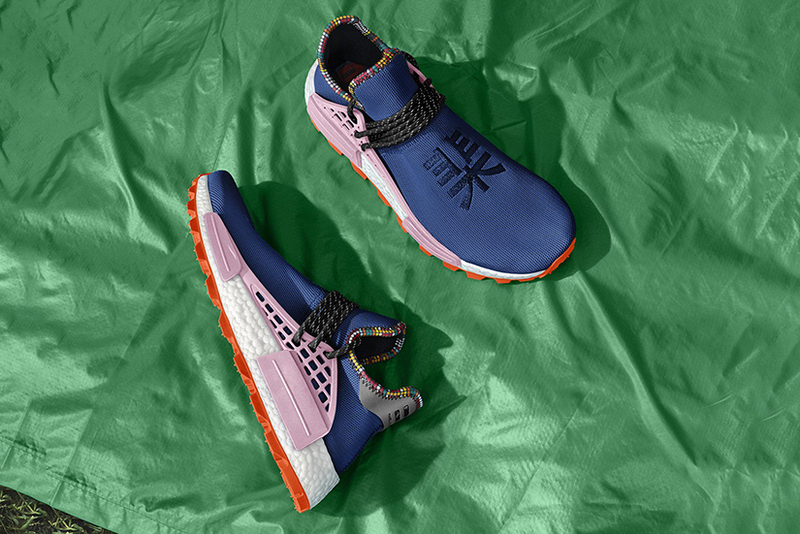 The adidas Originals = PHARRELL WILLIAMS SOLARHU collection launches Saturday 10th of November at limitEDitions Barcelona.